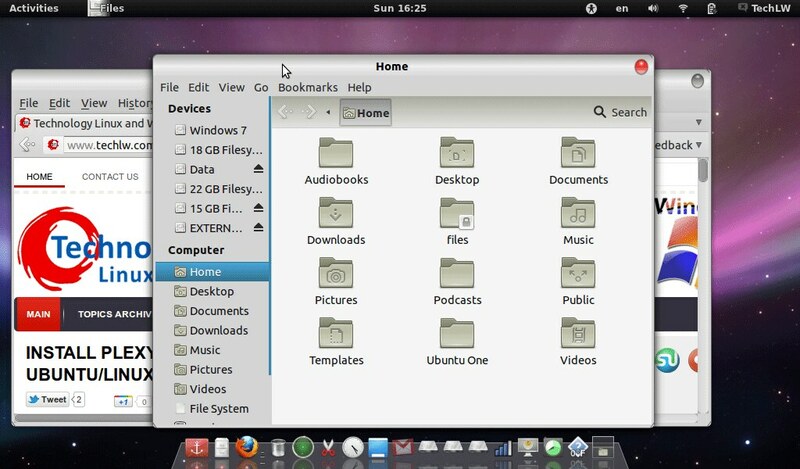 Mac OS X theme is available for Ubuntu 12.04 Precise/Ubuntu 11.10 Oneiric/Linux Mint (Gnome Shell and Unity). It is easy to install this theme, This theme is not so perfect but something is better than nothing. 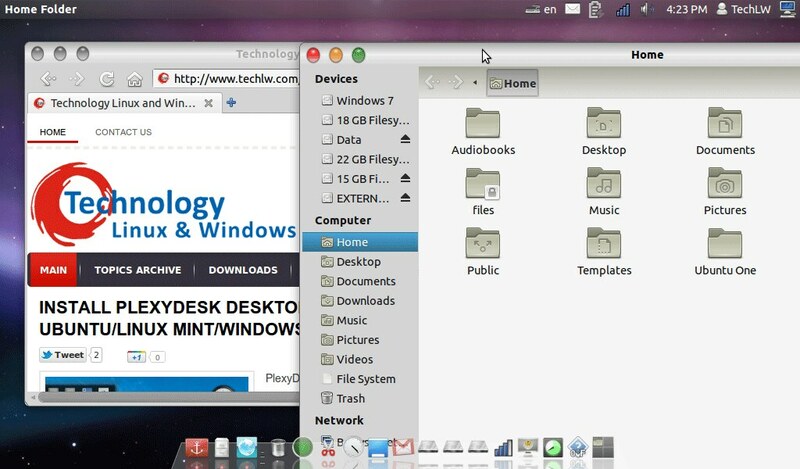 You can say this theme is MacBuntu 11.10 or Mac4lin. 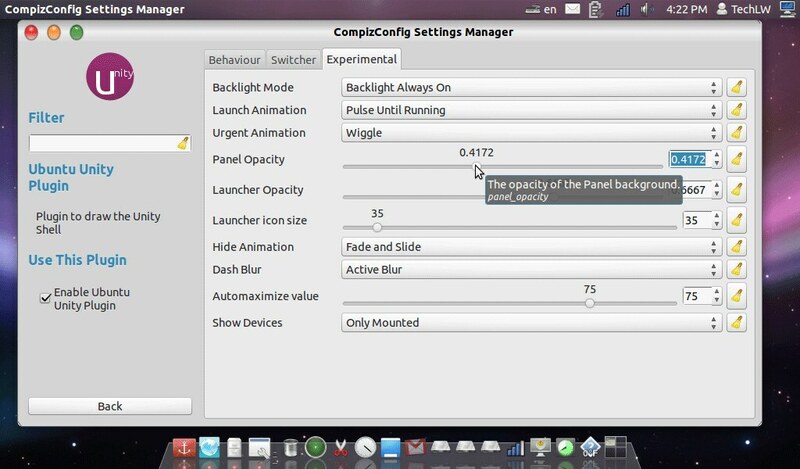 and change the Panel Settings like in picture. 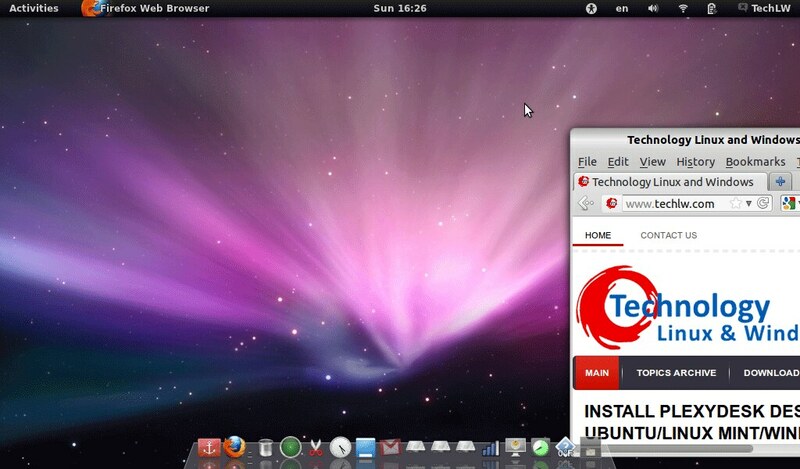 1 comment to ''Install Mac OS X theme on Ubuntu 12.04/11.10 for Unity/Gnome Shell"